W-Gary-Numan_020, originally uploaded by greg C photography™. 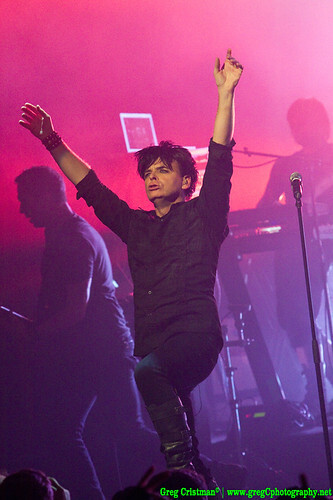 On October 23rd I photographed Gary Numan, Rasputina & Boom Boom Satellites at the Best Buy Theater in Times Square, NYC. Photos from the concert will be on BrooklynVegan shortly so keep an eye on their site.